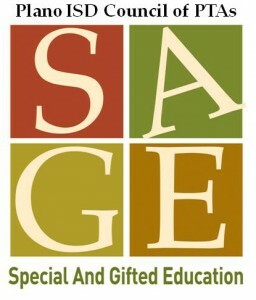 SAGE stands for Special and Gifted Education and was established by the Plano Council of PTAs in 2003 to provide the opportunity for families and teachers of students who learn differently to share resources. Why special education and gifted? Children in both areas share a common need for a special focus in their education. Approximately 25% of the PISD student population has been identified to fall into these categories. SAGE focuses on education, communication and support for these families and the teachers who work with them. SAGE’s main focus is to communicate. SAGE sends out notices for SAGE and community sponsored events via e-mail blasts to the SAGE data base on a bi-weekly basis. SAGE sponsored events are also sent to the local campus SAGE chairs or someone else on the PTA board to share in campus e-news. 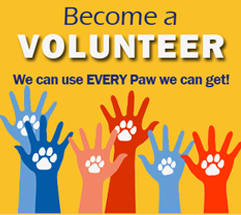 To enroll in SAGE and receive notifications on events and resources, send your e-mail and information preference (gifted or special ed or both) to sage@planopta.org. All emails are used only to send out information and are kept confidential. 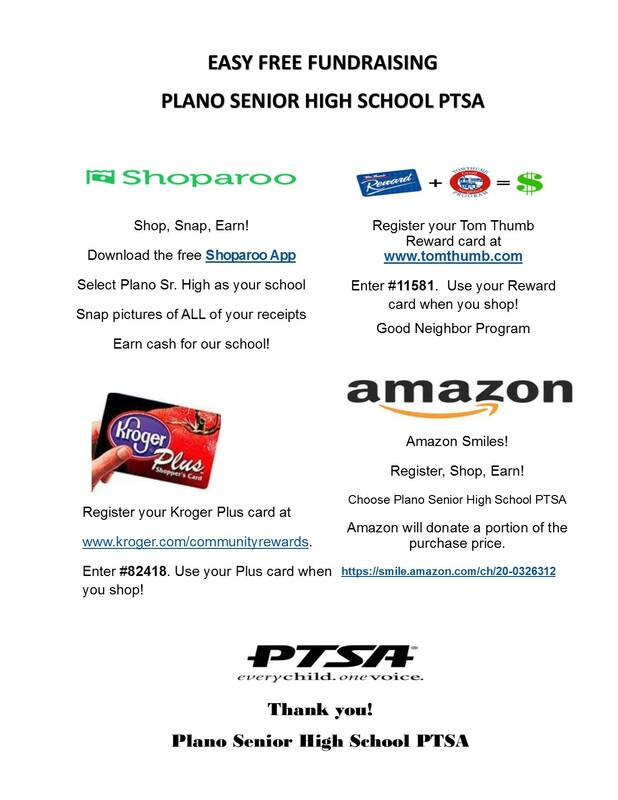 For more information go to Plano PTA SAGE. Also, like us on Face Book! See parent discussions on SAGE related issues on our Face Book page.